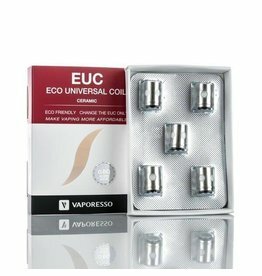 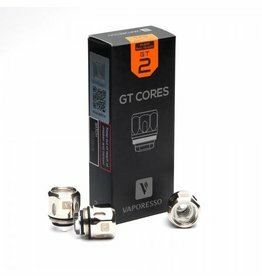 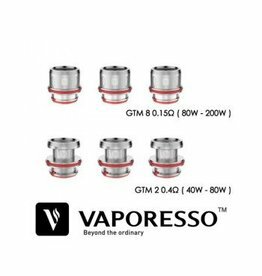 EUC Traditional Clapton coils compatible with; Vaporesso Attiude Kit, Estoc Tank and Veco Kit perfect for sub ohm. 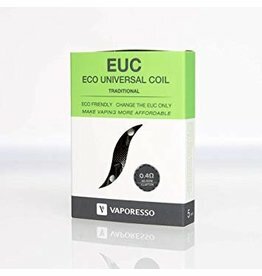 Sold as a pack of 5. 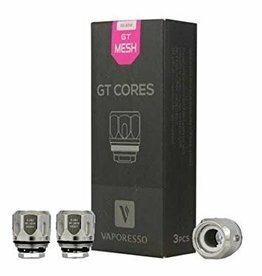 Vaporesso Nexus Starter Kit coils available in only 1.0 Ohm, compatible with Nexus All in one kit. 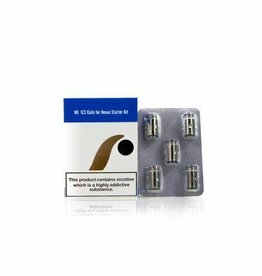 Sold as a pack of 5, discount is applied when 10 packs are bought.